1. All questions, concerns and entries can be sent to: [email protected] – just provide the Youtube link to your remix with the subject line: “New World Remix“, then add your name or DJ alias. Collaborations are welcome. 2. 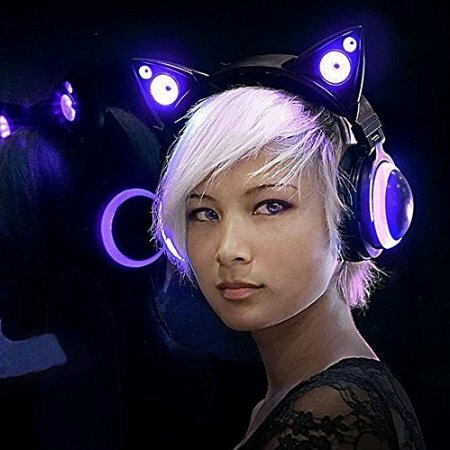 The remix entry must not contain music from other artists or third-party forms of monetization. GameSamba will be announcing 4 finalists on 18’s social media pages. 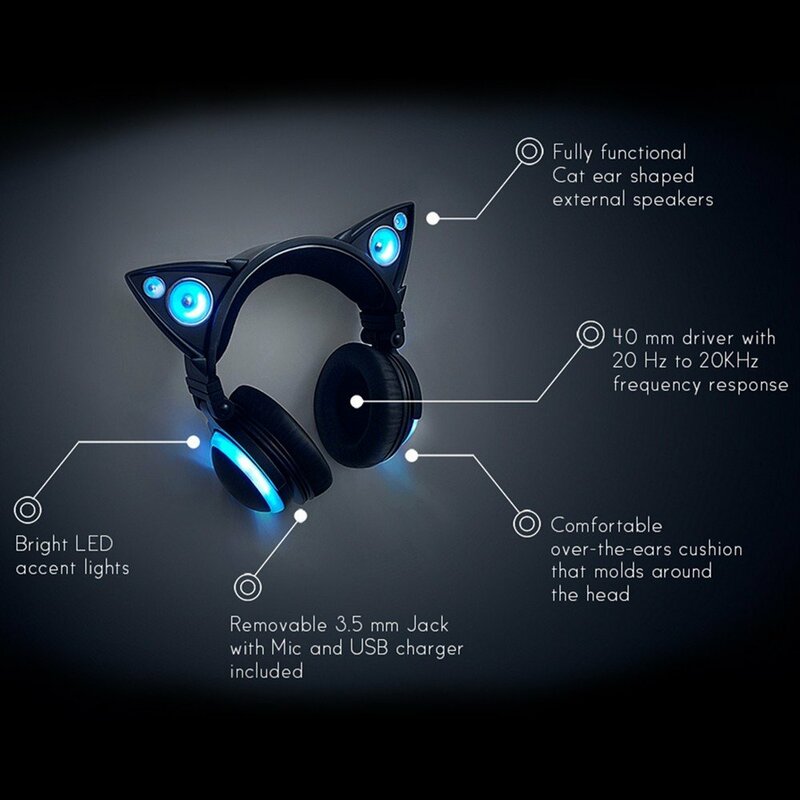 The 1st place winner will win a set of Brookstone Cat Ear Headphones (See images below) along with their remix credited and featured on both the Android and iOS versions of 18 – just a few weeks later, the song will also be played at Goboiano’s GBX event in New York City. The Winner will also recieve in-game currency and a signed poster by Tetsuya Mizuguchi. The 2nd, 3rd and 4th place winners will be sent a signed poster by Tetsuya Mizuguchi, along with a box of 18 merchandise, as well as a special shout-out on Facebook and Twitter.